Inveterate travellers as they are, you should always trust an Aussie when they say they have found a gem. 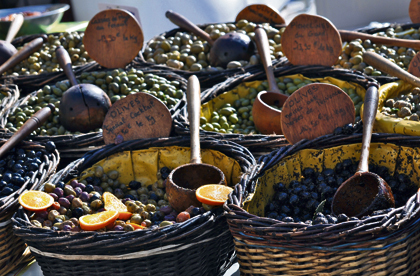 We think so anyway, especially when the gem is… Uzès. This entry was posted in Fun & Activities, South of France, The Gard Provençale, Travel Info, Uzès and tagged australia, france, geneve, market, sun, travel, uzes. Bookmark the permalink.